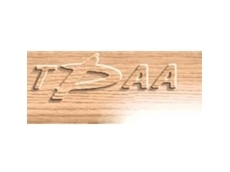 The Timber Preservers Association of Australia (TPAA) is responsible for representing individuals and companies involved in Australia’s treated timber industry. The association’s membership base includes those who treat timber products, supply preservatives for use with timber products, organisations involved in the research of preservative-treated timber products and any individual or organisation with a general interest in such products. 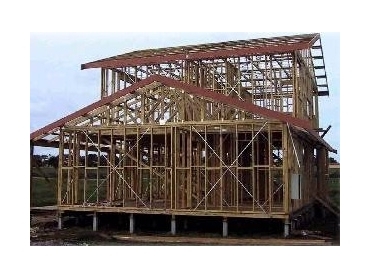 Members are responsible for the production of treated timber products for that are used for various different purposes, from the construction of large scale buildings through to individual homes and outdoor areas. The association educates its members and the broader timber industry about the appropriate methods and principles required to produce treated timber products. It also plays an important role in developing and promoting Standards for the treatment of timber, and it is a condition of membership that individuals produce treated timber products in a manner that complies with such Standards, along with state legislation. This ensures all members adopt the appropriate environmentally friendly procedures when treating timber products. Members can rely on the association to provide them with a broad range of useful and informative resources that are of relevance to the treated timber industry.